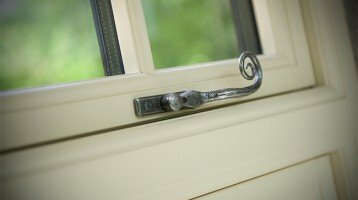 Looking for new Double Glazed Windows in Epsom? Cheam Windows are proud to have been serving the Epsom area for over 25 years. Epsom is famous as the home of the Derby, a name now used for many sporting events. The town also gives its name to Epsom salts, extracted from mineral waters there. The town centre is charming with a lovely clock tower that was built in 1847. Epsom has it’s very own theatre, the Epsom Playhouse.